Eating healthy is obviously way harder than it seems, because since when did salads become the enemy? 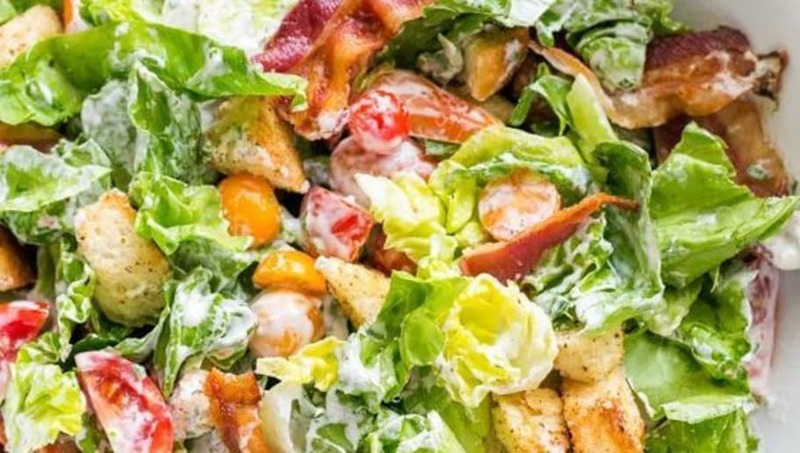 Okay, salads are a healthier option to many things, of course, but some sneaky add ons can actually make your salad a big no-no. Be careful what you add to your greens, because it might completely destroy a perfectly healthy meal. 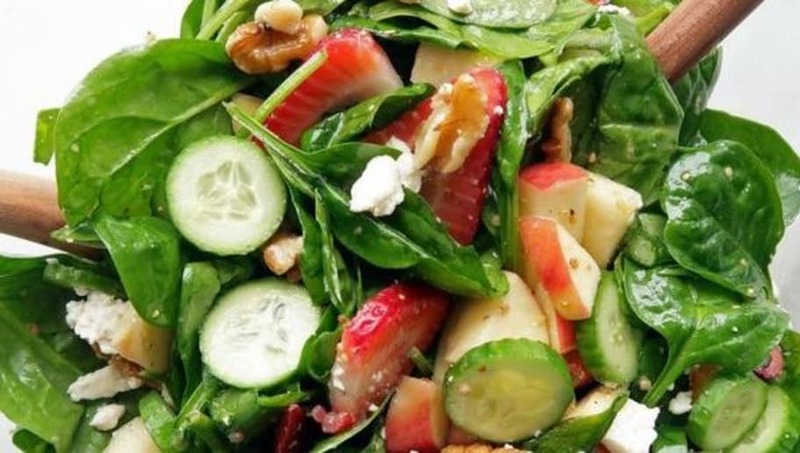 Here are five common ingredients that'll make your salad unhealthy. This is one of the biggest add ons you might not know will deplete the purpose of getting a salad at all! 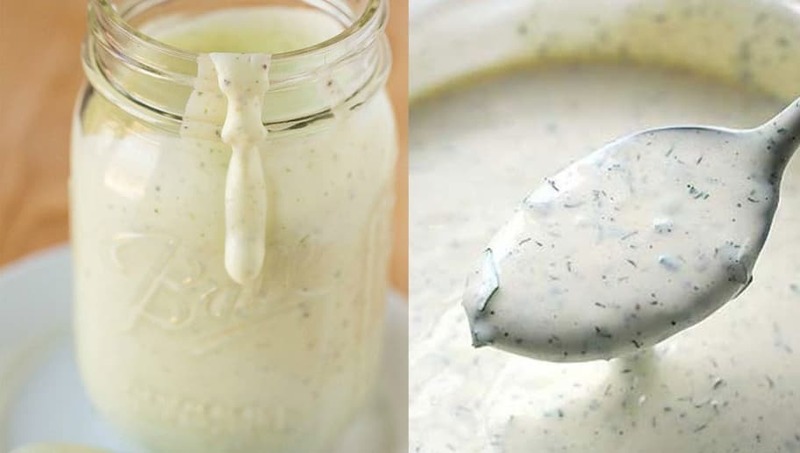 Most creamy dressings, such as the most popular caesar and ranch, have large amounts of fats and added sugars. A healthier alternative is olive oil or something not creamy. Just because you're eating greens, doesn't mean you can just add fried, fatty foods to the mix. Bacon bits and fried onions are the most popular you might see on a salad, which are super addicting and salty. It's hard to have portion control with these add ons, so just skip them altogether! 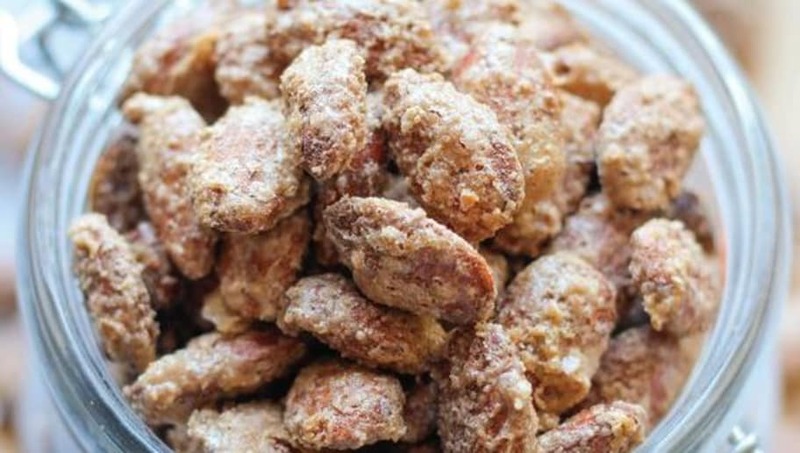 Candied nuts are basically sugar coated versions of real nuts, which is an obvious no-no. If you have a sweet tooth, fresh fruit is definitely a yummy alternative. What's the point of a salad if you're just going to ruin it with pasta? 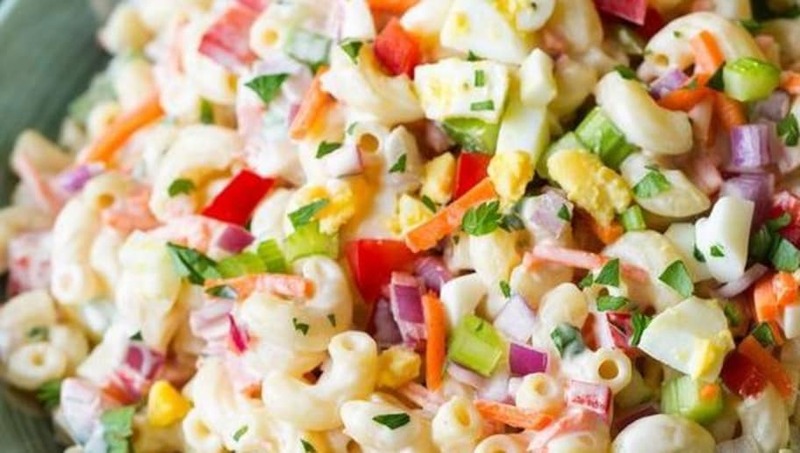 Yes, there's such thing as a pasta salad, but those usually use high fat mayonnaise or other secret no-nos. If you want to add something else to your greens, swap out the pasta for quinoa or a healthier grain. Of course, it's good to add protein to your salad. 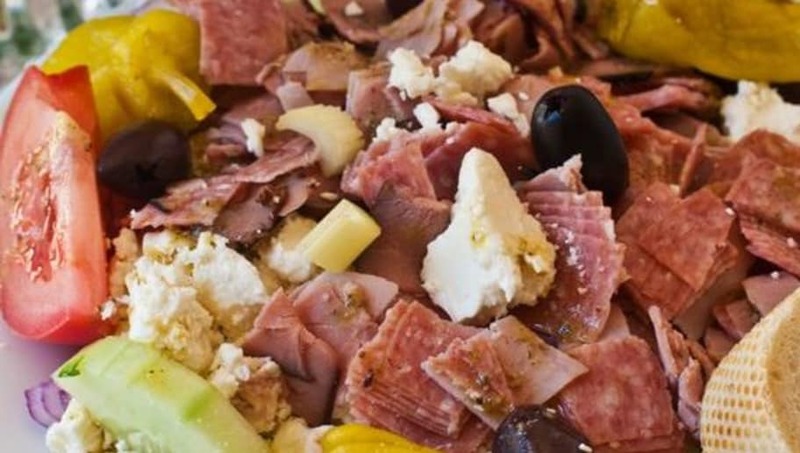 Grilled chicken or turkey could be great additions to your greens, but other deli meats can be an awful add. Eggs can be a better alternative!